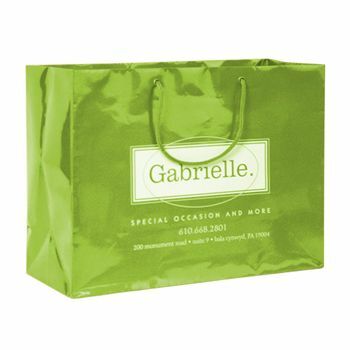 These gloss laminate Eurotote are best suited to carrying the perfect gift for that special someone. They can definitely take your business branding game forward as they are fully customizable with your brand name and logo. 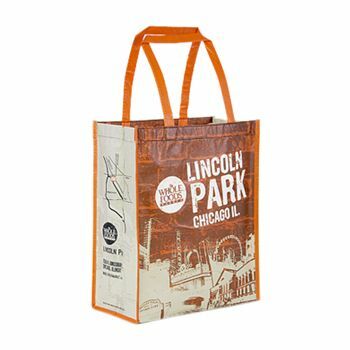 6.5 x 3 x 8"
Gloss Laminate Eurototes look stunning and are the best bag option for carrying gifts, jewelry, or accessories. 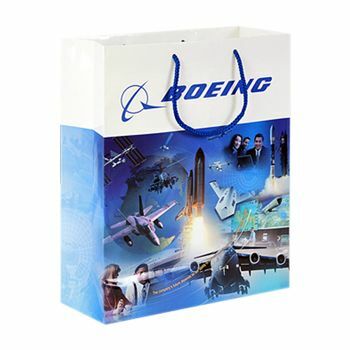 They are attractive and also enhance the brand image by portraying the brand name and related imprinted image on the glossy bag. 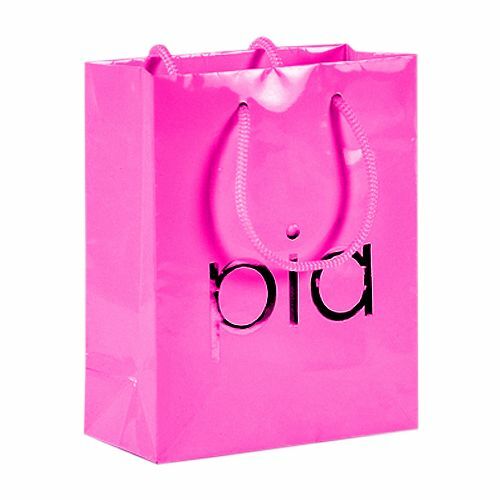 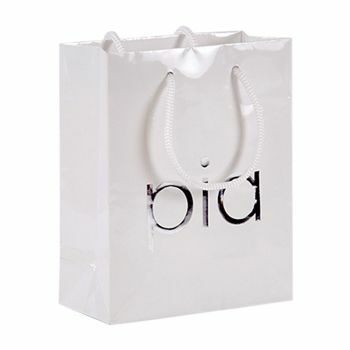 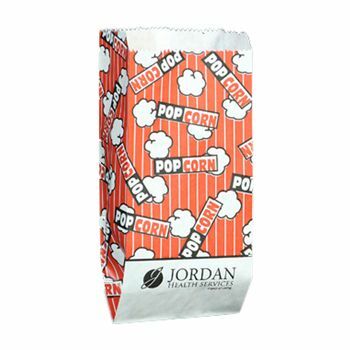 These bags are fully laminated as they are manufactured using heavyweight gloss laminated paper, 157 GSM. 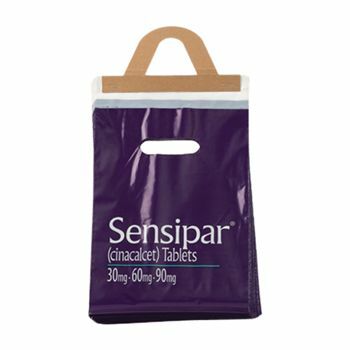 They are reusable and eco-friendly. 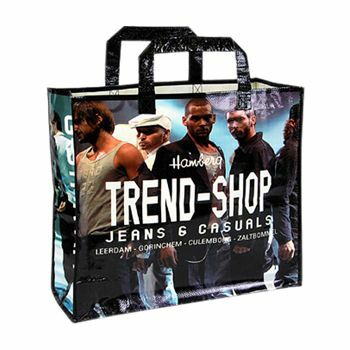 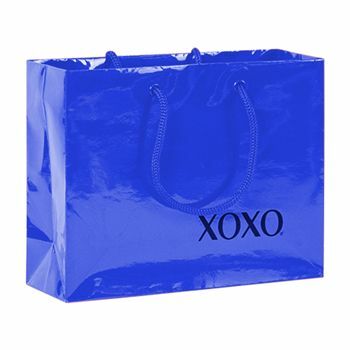 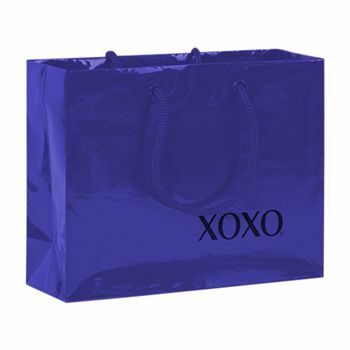 These Eurotote shopping bags are available in variety of attractive colors.